It’s not like Alaska here but it does get chilly. It’s nice to know that the moment you open the door of your home and walk in, the warmth will surround you and all the day’s troubles will be gone – unless your heat pump is acting up. Then you might find your entire family on the sofa under an electric blanket trying to keep warm. Search on Google for heating repairmen in your area. Go to a few of the websites from the search results that appear. Read their policies, their prices, their warranties, and what type of services they offer. Compile a list of which you like most at this juncture. Just like for anything else you want to spend money on, the best people to ask are your friends and family. They will know someone because they’ve used someone, or because someone they know has used someone. 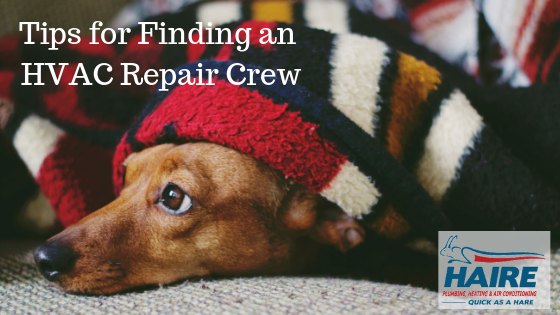 Collect a list of HVAC repairmen from your friends and family first. Even though you got a list of potential repairmen from your friends and family it’s still important to check them out. You should be able to find a website for each potential HVAC repairman. If some of the referrals match the ones you liked from your Google Search that is a great sign. Look at their website to determine whether this person does the type of service that you need. Check to see that they’re bonded and licensed. Their license numbers should be right on their site, if not, send an email enquiry about it. Whittle your list down to repairmen that have good websites and offer the right services. Now contact them to schedule an interview. Perhaps they will come to your home and give you a free quote about the services you need. Ask them to provide at least two or three references outside of your friends and family. Once you’ve narrowed them down to just a couple, ask for written bids and estimates if you did not do that already. Choose the best candidate for the job based on an overall feeling you got from each step of the process. If you are equally impressed go with the lowest bid, if you’re not so sure try writing down the pros of each and adding up who has the most pros in their list. Once you’ve chosen someone, try to keep a long term relationship with them over the years. You’ll find that you get better service if you can keep the same repair person over time. Plus, they’ll get to know your system and be able to make recommendations to you when they’re more familiar with your system. 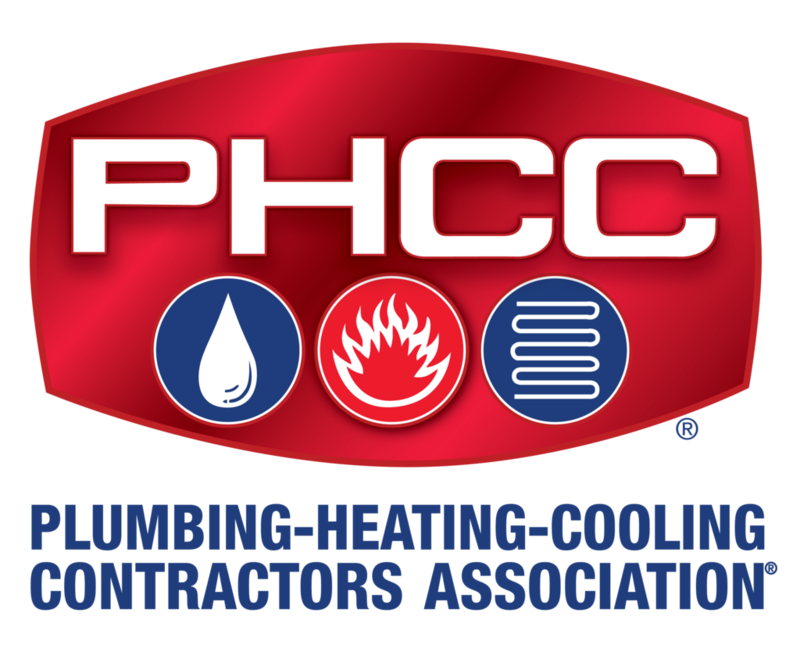 And, if you ever have any questions or need any help with your HVAC or plumbing services, feel free to reach out. We are always happy to assist.